Integrated Coasts believes that having accurate data is imperative to obtaining useful outcomes. Often studies get bogged down into rounds of internal or external community consultation that don’t lead to successful outcomes because the necessary tools are not in the room to make appropriate decisions. A digital elevation model (DEM) can be an essential tool for assessing risk and planning for the long term. Suppliers of Digital Elevation Models vary in cost and scope, so it pays to know what product you need for your purposes at the outset. Digital Elevation Models are not necessarily ‘plug and play’ and they need to be ground-truthed to your location to ensure that they are accurate. Integrated Coasts can assist you in these tasks. Also see our ‘what’s new’ section to find out more about how Integrated Coasts can assist you in creating a digital elevation model. In places where protection options are limited residual risk remains. Paramount is the safety of people within vulnerable areas of the coast. 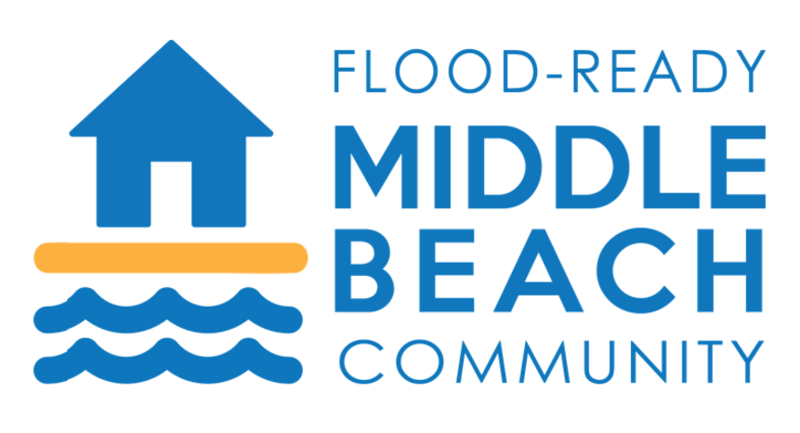 Integrated Coasts was part of a team (with Rohan Hamden and Mark Richards) that developed the Community Emergency Management Plan for Middle Beach. Integrated Coasts’ role was to provide the technical information that underpinned the plan as well as to be involved with the community consultation process. Yorke Peninsula was experiencing flooding in a number of settlements. This six month project investigated the existing and potential coastal impacts upon Coobowie, Pine Point, Price and Port Clinton. One major key in the success of this project was forming an accurate flood picture at the start. 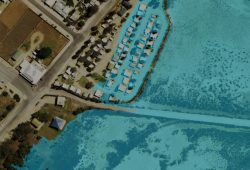 This was achieved by first, asking the community to contribute photos, anecdotes and informal flood markers of previous flood events, and second by creating a Digital Elevation Model with which to illustrate the impact of current and future flooding. Consultation with the community occurred throughout the project at informal meetings in the streets and houses, and formal meetings in town halls. Adaptation options were designed and costed in preliminary formats. South Australia is in the process of reforming its Planning system. 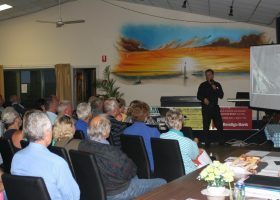 This project conducted through University of SA for DEWNR and SA Local Government Association reviewed coastal policy within the current SA Planning Policy Library and the Development Plans of Adelaide Plains Council and Yorke Peninsula Council to ascertain the suitability of current coastal policy to deal with anticipated sea level rise over the coming century. 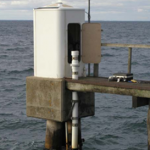 This project conducted in 2013-2014 evaluated the current and future coastal risks for the settlements of Middle Beach, Thompson Beach, Parham and Webb Beach which are situated just north of Adelaide (SA). A digital elevation model (DEM) was already in existence for these settlements and was used to map existing and future flood risks. The community was invited to contribute to the historical flood picture and was a valuable source of information. Adaptation options were proposed that included flood levees, raising of roads, preliminary emergency management planning. DC Mallala is in the process of implementing the recommendations of the study. In 2012-2013 Mark Western was part of the team who developed a coastal adaptation tool for Local Government Association of SA. This tool began as an investigative framework to utilise to undertake a coastal adaptation study. 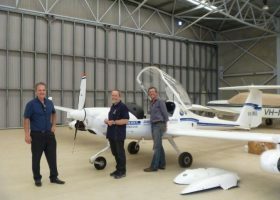 The tool was first trialled at DC Mallala, and subsequently at Yorke Peninsula Council. Amendments have been made along the way and the tool is now a proven two-staged approach containing eight investigation steps. (Note: For this project Mark Western worked through University of SA).